My publishers Corvus Atlantic Books have given Perfect Ten a cover overhaul fresh for the mass market paperback release on 4th April 2019. I absolutely love it! 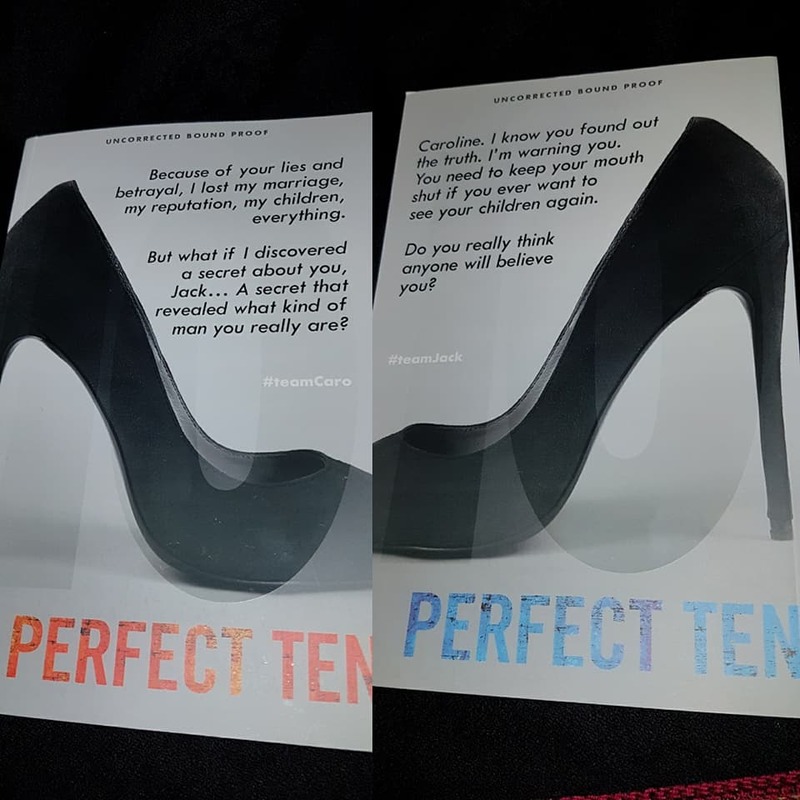 I am delighted to reveal the cover of my forthcoming novel Perfect Ten! 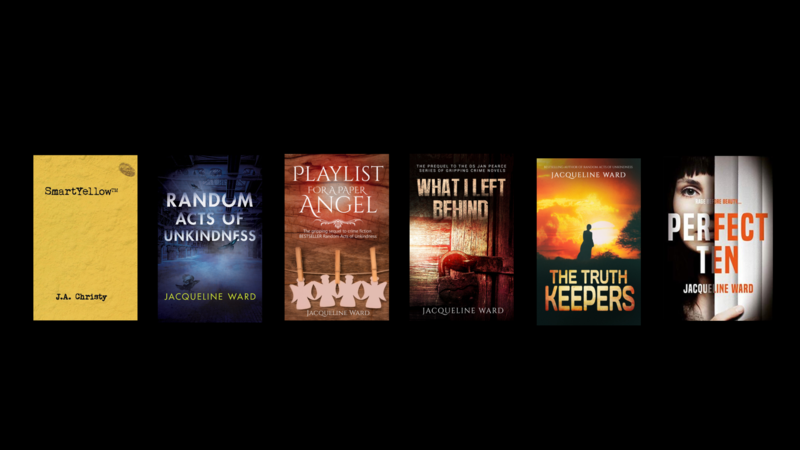 I'm very pleased to announce that I signed with Judith Murray of the Green and Heaton literary agency in January 2017, and a month later Corvus Atlantic offered me a two-book deal. My debut psychological thriller, Perfect Ten, will be released in September 2018. 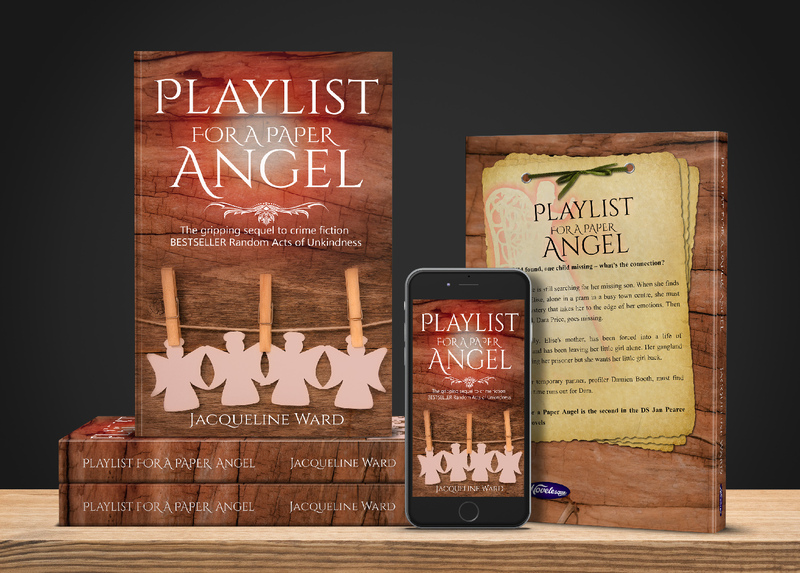 I'm delighted to announce that Playlist for a Paper Angel will be released on 27th December 2016. It is the second book in the DS Jan Pearce series. Thank you so much to all the bloggers who took part and to the amazing Faye Rogers who organised it all. 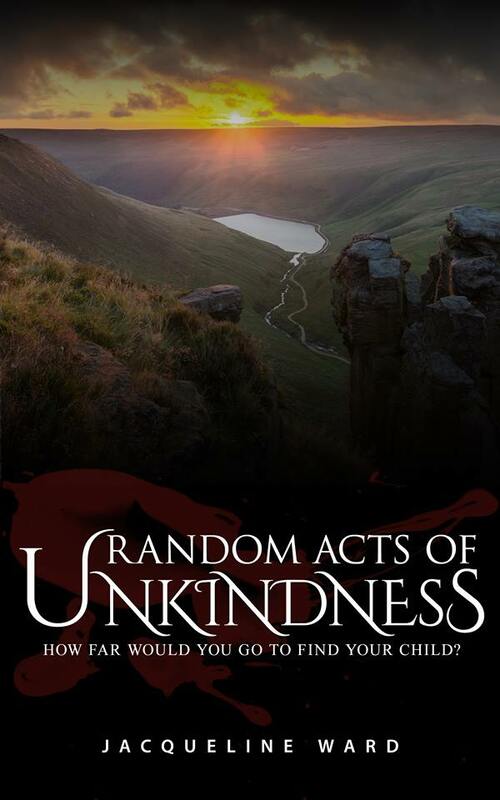 Following a successful Kindle Scout campaign, Random Acts of Unkindness has been selected for publication. Undercurrent is the story of a mother's search. 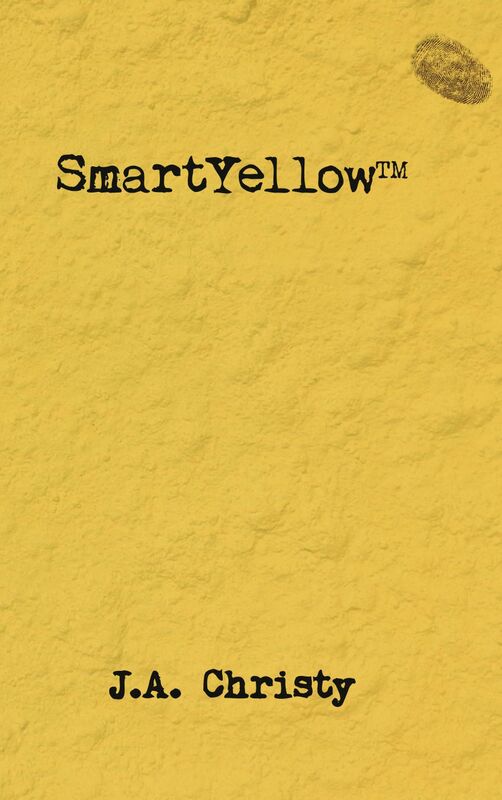 SmartYellow™ by J.A.Christy - I’m very pleased to announce that the ebook of SmartYellow will be available from the 7th August 2015, with the paperback published on the 14th November 2015, launched at Novancon2015 in Nottingham. 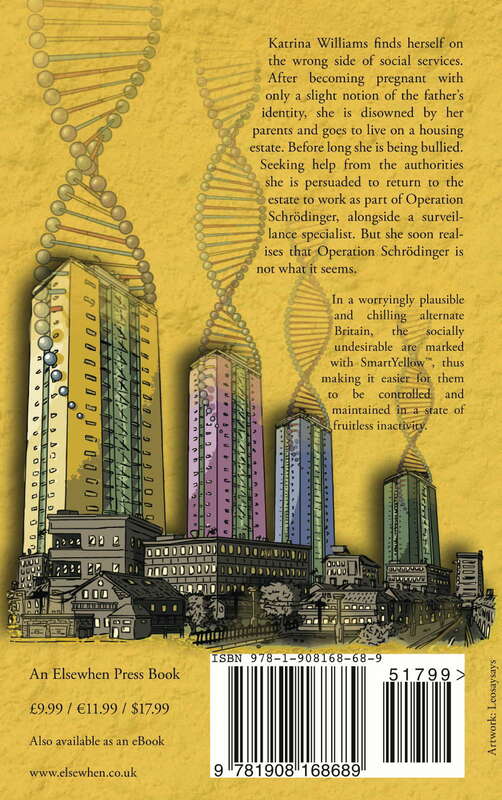 SmartYellow is my first speculative fiction novel written as J.A.Christy and will be published by Elsewhen Press. Insomnia Short Story Competition - This week has brought news that I am runner-up in the Insomnia Short Story Competition with my short story 'Really Me'. The prize includes its publication in an anthology and I was absolutely thrilled to learn about this. 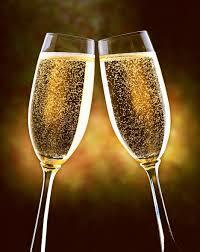 Congratulations to the winner Anna Mazzola, I can't wait to read the winning story in the anthology. And congratulations to everyone who was long listed, and thanks to Paul McVeigh who judged the competition. Stories For Homes Anthology - I’m very proud to announce that my short story ‘Brick Heart’ is in the Stories for Homes anthology. All proceeds from this anthology go to Shelter charity. The ebook of Stories for Homes has been available for a while. 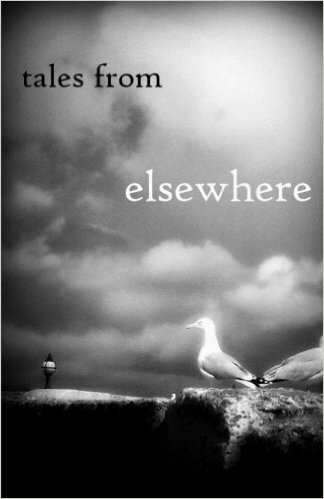 The paperback version was launched on the 13th December is London, but is available now . Brick Heart is about an elderly woman facing housing problems, and the range of emotions she goes through. Every story in this anthology shines a light in the importance of home, and what it means to people.